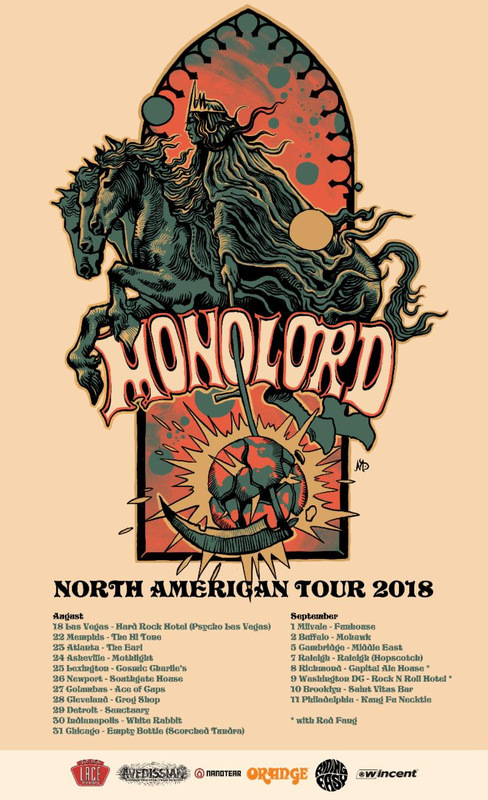 Gothenburg, Sweden trio Monolord announce U.S. headlining tour dates following their performance at Psycho Las Vegas festival in August. Please see all dates below. 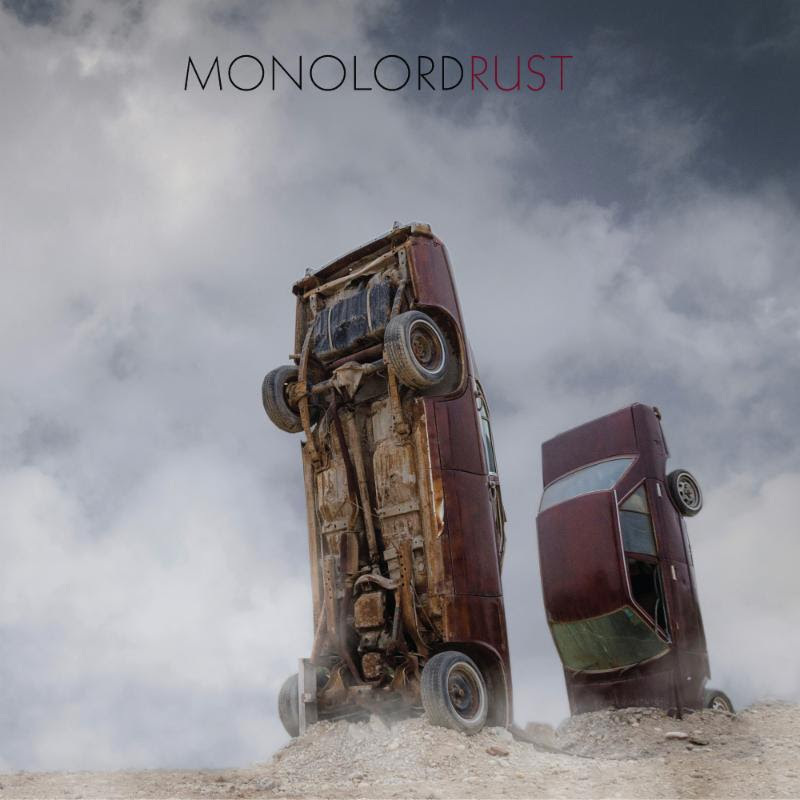 Monolord‘s recently released third album, Rust received universal praise in reviews, and landed atop multiple Album of The Year lists for 2017 — including the #1 Album of 2017 on the Doom Charts collective of journalists, bloggers, radio and podcasters. Rust is available to hear & share on YouTube and Bandcamp. Monolord‘s enveloping, syrupy sludge is a vibe, it’s a state of mind. Not riffs for riffs sake, but a collective buzzing, rattling and rumbling that’s more total environment than collection of songs. Together, guitarist/vocalist Thomas Jäger, drummer Esben Willems and bassist Mika Häkki create a massive, dynamic sound with ultra-low frequencies serving as its fourth member. Rust is available on LP, CD and download, released September 29th, 2017 via RidingEasy Records.